Professional Jeweller is delighted to announce the finalists in the Branded Jewellery Boutique of the Year category of the 2018 Professional Jeweller Awards. This year saw Carat* London open its first concession store outside of the capital as it continues to expand its retail footprint in the UK. The fashion brand chose Oxford’s new shopping centre for its first boutique outside of London, and decorated it with Carat* London’s signature chrome finishing and marble furniture. Despite taking up a small unit in the centre, it’s been admired for making an impact in the historic city, and adorning windows with eye-catching imagery. Clogau has been expanding the retail side of its business over the last few years, with the Welsh jewellery brand now operating a selection of branded boutiques and outlet stores in the UK. This year Clogau opened the door to its first store in North Wales, which has been warmly received by local customers. During the last financial year, the jewellery brand’s own stores gained momentum, and this is an area set for future growth too. Luxury jewellery brand Harry Winston makes the most of its prime position on London’s prestigious Bond Street. 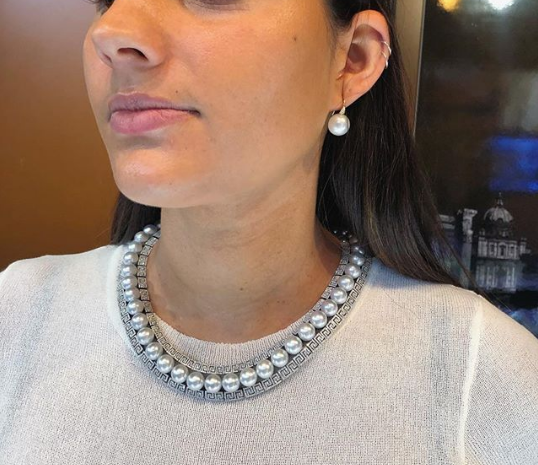 A nine-month renovation had the brand reopening its doors at the end of 2016, inviting people to come inside and discover a salon, which reflects its heritage and the qualities of its jewels. 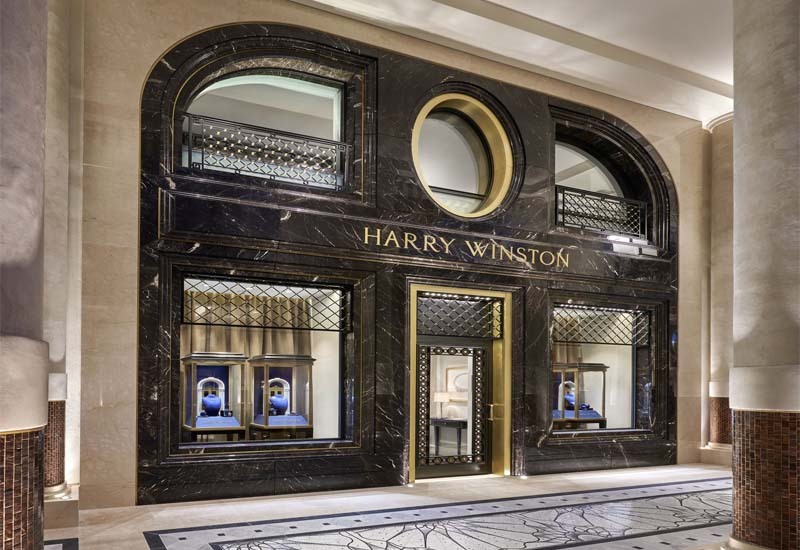 The latest accounts reveal Harry Winston UK enjoyed a 22.3% increase in turnover for the financial year just past, which included for the first time sales after the renovation. Monica Vinader has had a very successful 12 months with the latest figures filed with Companies House reporting a 35% lift in revenue across the business. 2018 marks ten years of business for the Monica Vinader brand, although you would be forgiven for thinking it had been around longer as it has successfully captivated the nation (and beyond) with its iconic designs and trend-driven jewellery. Last year the founder opened its fourth boutique in London, joining a wealth of luxury stores in Covent Garden. 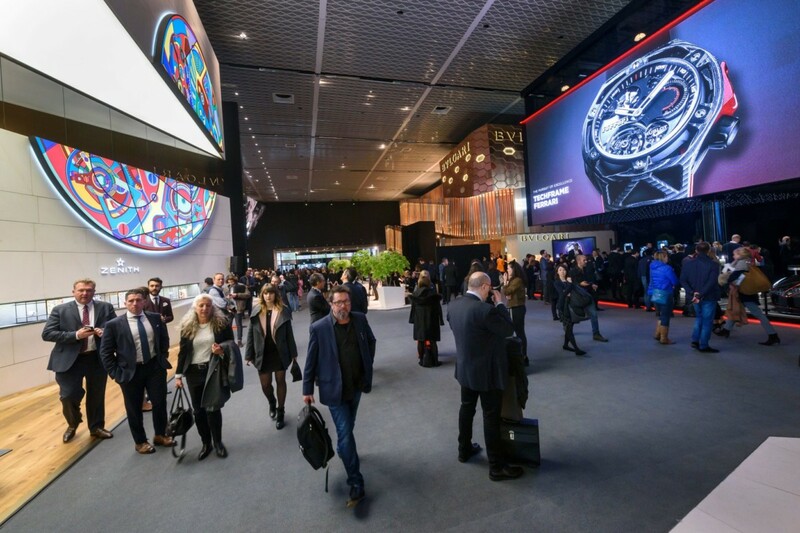 Thomas Sabo is constantly looking at ways to evolve the retail business to attract new customers and enhance the experience for shoppers new and old. The fashion brand is known for hosting regular events, many of which think outside the box and deliver an experience suitable for different ages, while it uses the power of social media to showcase them to those who have not been able to attend. With a new managing director for the UK, the brand is looking to continue to grow and capture a bigger slice of the market. In February 2017, YOKO London opened a brand new flagship boutique in London’s Knightsbridge. The opening of the store marked new heights for the luxury pearl brand, giving it an expanded space to showcase its extensive designs. The store also provides a welcoming environment for Yoko London’s creative team to work closely with clients on bespoke creations.